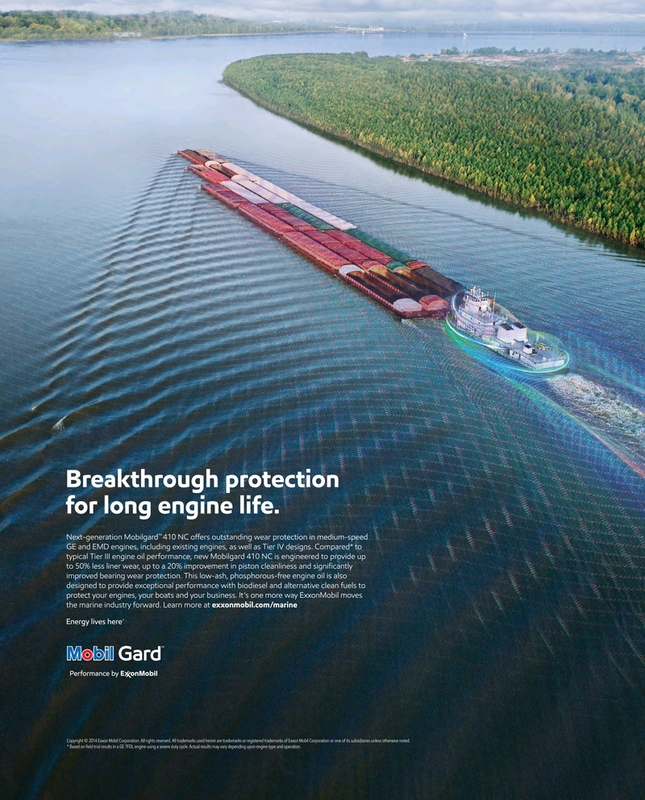 Breakthrough protection for long engine life. Copyright © 2014 Exxon Mobil Corporation. All rights reserved. All trademarks used herein are trademarks or registered trademarks of Exxon Mobil Corporation or one of its subsidiaries unless otherwise noted. ?